Once a baron landscape of lava rock on the coast of the Ewa Plain in Kapolei, Hawaii, Ko Olina is now one of Oahu's best kept secrets. For years this resort community has been a hidden gym, over-shadowed by the iconic Waikiki as the Hawaii mainstay for tourists worldwide. The tide is turning though as Ko Olina has seen a significant uptick of a world-class resort development within the past decade, bringing the likes of Disney's Aulani, Four Seasons(formerly Ihilani), and soon to be Atlantis Resort as seen in the Bahamas. Prior to recent development, Ko Olina was anchored by the Ihilani Resort(now Four Seasons), Ko Olina Beachvillas, and Marriott's Ko Olina Beachclub offering guest suites and timeshares. What was once a sleepy resort area offering a quieter alternative to the hustle and bustle of Waikiki is now taking it's strides to prominence. Not only have Ko Olina Resorts been long overlooked for vacation purposes, the real estate in Ko Olina has remained Oahu's luxury-living stepchild for some time as well. With the addition of world class resorts, recent commercial-retail development in Ko Olina, as well as the burgeoning development and expansion of Kapolei, Ko Olina real estate is quietly emerging has one of Oahu's most renowned neighborhoods offering a lifestyle that's unmatched on the island. The name says it all. Ko Olina translates to "Place of Joy," and you can take it literally. The fact that Ko Olina has arguably the best weather on the entire island tees up every other appealing aspect about this unique community. Kapolei sees far less rainfall than most regions on Oahu and this typically manifests to endless sunny days, a tourist or snowbird's delight. Location on the western side of the island, or Leeward Side, provides for one of Ko Olina's most notorious amenities; epic Sunsets. Residents of Ko Olina know that it's clockwork for Mother Nature to set the evening sky on fire, and letting the atmosphere glow. Where to watch? Take a front row seat at one Ko Olina's four man made, open-ocean swimming lagoons that offer a calm, relaxed ocean experience with wide white-sand beaches to lounge and play. Even better, catch the sunset while enjoying a cocktail or dinner at one of the numerous beachside bars or restaurants. For the fitness enthusiast, sunsets can also be enjoyed by an evening jog or walk on the wide sidewalk and greenbelts that line the coast through each lagoon and pass each resort. Enjoy all the same before sun-down and expect crystal blue waters as far as the eye can see and in the winter... Whales! Residents living in Ko Olina have access to the Ko Olina Golf Club which has a spacious, 35,000-foot clubhouse and 18 holes under the Kapolei sun. Bring a hat and plenty of sunscreen! After a round of golf, stop in at the delicious Roy’s Ko Olina Restaurant which is adjacent to the clubhouse for a Hawaiian Fusion lunch or dinner dining experience. Head over to Ko Olina shops where you'll find a convenience store that carries nearly everything you'll need during your stay. It's not a full fledge grocery store but it's definitely more substantial than your average convenience store. Merriman's Monkey Pod restaurant is the dining hot spot here among numerous other dining and retail opportunities. You will need to venture out every once in a while for your Ko Olina home necessities. The good news is that Costco, Home Depot, Target, Inspiration Furniture, Movie Theaters, and dozens of restaurants are only 5 minutes away at Kapolei Commons. The new Ka Makana Alii mall is only 10 minutes away, offering even more shopping and dining, as well as being home to a future planned Rail Station that will provide an alternative means of commute to Honolulu Airport, and on to Kakaako and Ala Moana! Kapolei is quickly emerging as Honolulu's "Second City" so you'll be hard pressed to not find anything and everything you're looking for in the area. This wasn't always true though, and the morning and afternoon commute to and from Metro Honolulu are evidence of where the majority of commerce has been until recently. If you're commuting east towards Honolulu between 6-8AM, you're in for some pretty heavy workday traffic. The same is true going west from Honolulu towards Ko Olina from about 3-6PM. 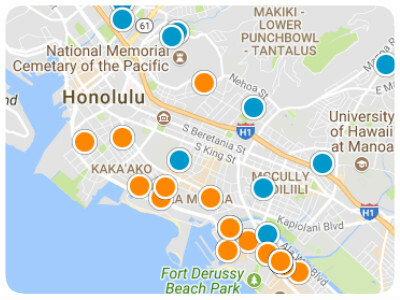 To maximize the full benefit of Ko Olina living, try to condense your commute to and from Honolulu between 8:30AM - 2:30PM. Future homebuyers looking a home for sale in Ko Olina should expect to see townhomes and condos for sale in Ko Olina, as well as Ko Olina single family home options. Homeowners have access to a fitness center, pool, and sauna as well as on-site security for added safety. 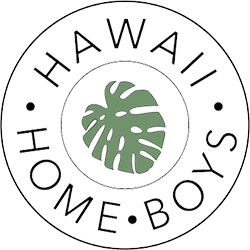 If you are interested in buying a home for sale in Ko Olina, Hawaii, please read up on all of the Ko Olina home for sale in the communities detailed below. The Kai Lani neighborhood is the first you'll see as you enter Ko Olina, lending itself to having the most convenient freeway access relative all other Ko Olina projects. These vintage, plantation styled homes provide an aesthetic of old Hawaii charm and architecture with a total of 116 units constructed as four-plexes. Downstairs units will feature 2- bedroom 2- bath units while downstairs units will provide 3- bedrooms and 2 baths. Kai Lani is one of only 2 projects that offer ocean view homes for sale in Ko Olina, as all of the front facing units should face deep blue water and glowing sunsets! Click here to learn more and to explore current Kai Lani homes for sale! Also referred to as Ko Olina Beachvillas, may very well be the flagship project of the resort community. This is the most unique style of ownership in the area the Beachvillas present condo-hotel living which permits for legal vacation renting or "short term" renting of the property in your absence. This building truly exemplifies resort living with beach frontage, multiple pools, fitness center, lobby, concierge & bell services, and spectacular ocean and sunset views depending on your unit's orientation. 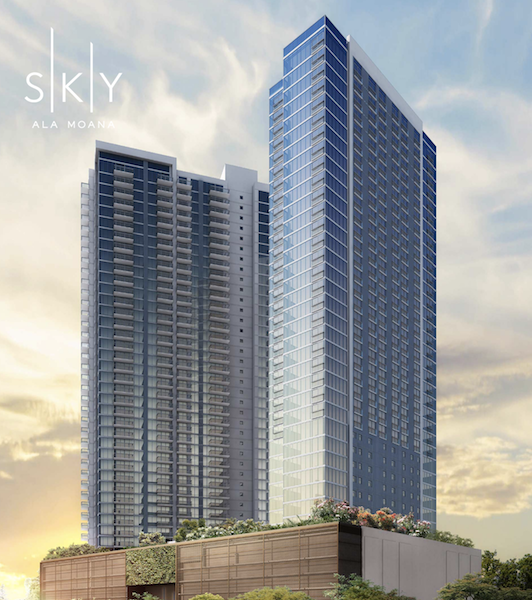 Expect spacious lanais, luxurious finishes, as well as top of the line appliances and fixtures. Click here to learn more and to explore current Ko Olina Beachvillas for sale! This community is comprised of 270 condominium townhomes, offering 8 different floor plans. This project is most convenient to Ko Olina shops as it's entry gate is located at the back of the shopping center. The homes feature spacious floorplans with a 1- and 2- car garage options with the usual suspect amenities of 2 recreation centers, 2 pools, 3 jacuzzis, and BBQ grills. Click here to learn more and explore current Coconut Plantation homes for sale! Single family and large condominium townhomes make up the Golf Estates and Villas, which are located near the center of the Ko Olina neighborhood. Expect to see one of the few Oahu golf course home options here, as many of the single family homes have frontage to fairways and greens. This project offers some of the most spacious homes for sale in Ko Olina and provide a beautiful aesthetic & curb appeal, in a quiet, gated community. You'll see large lanais & patios, garages options, and amenities to include a recreation center, pool, BBQ grills, and a jacuzzi. Click here to learn more and to explore current Ko Olina Kai Golf Estates & Villas for sale! This project is one of more entry level offerings in the Ko Olina community and is comprised of 174 split level townhomes at the very back of Ko Olina. Perched on a small hillside at the end of the Aliinui Drive, you'll see the recreation center and pool upon immediately entering the project. Cabanas, BBQ grills, and a jacuzzi surround the pool area and make it welcoming place to entertain friends and family under the Hawaii sun. Expect open concept floor plans and 1- car garages, with kitchen, half bath, and living rooms downstairs, and bedrooms & full baths upstairs. Click here to learn more and to explore current Ko Olina Hillside Villas for sale!. Also located at the end of Aliinui Drive is the Ko Olina Fairways project which sits directly below Ko Olina Hillside Villas. These townhomes offer single and split level floorplans with 2- and 3- bedroom options, and 2- car garages. 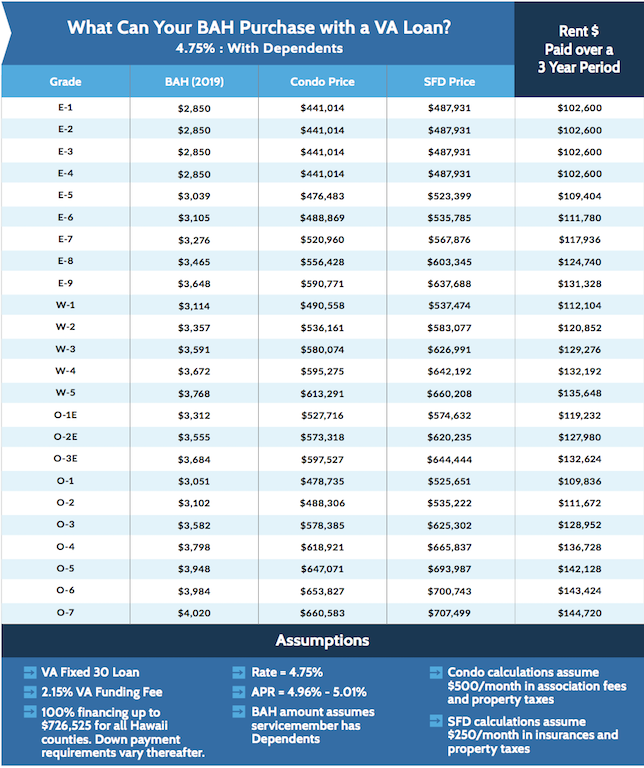 The Fairways considered the most entry level offering in the Ko Olina community, with units fronting the golf course being the most desirable units that naturally command a premium price. Amenities include recreation center, pool, jacuzzi, and BBQ grills. Click here to learn more and to explore current Ko Olina Fairways homes for sale!